Looking through the lens: At the beach! 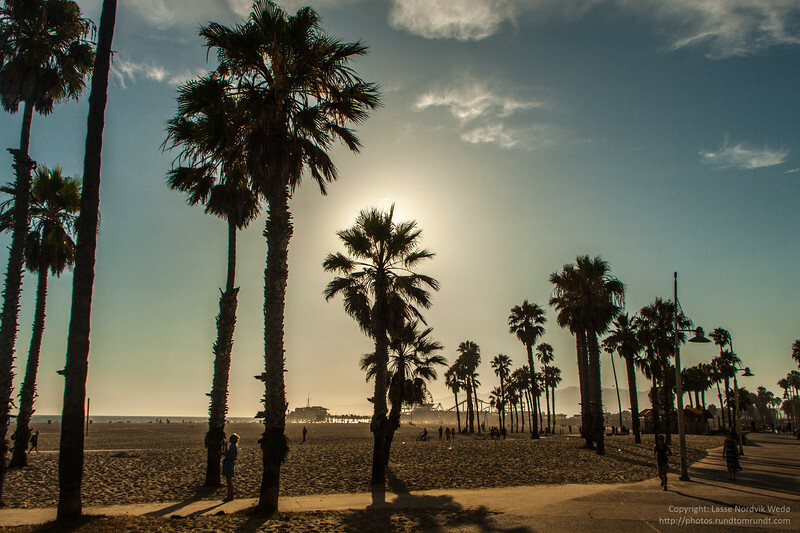 Santa Monica beach, What a place. I think I posted a similar photo on Instagram about a year ago, but here is a full resolution version.